Jerusalem will drive the expansion, with growth set to accelerate 38 percent to 4.8 million arrivals by the end of the year. As reported on Bloomberg, Jerusalem is poised to lead growth in inbound arrivals, making the Israeli city one of the world’s most popular travel destinations in a year in which Japan and India continued to lure visitors, Euromonitor International said. Worldwide, inbound arrivals will probably increase 5 percent to reach 1.4 billion trips in 2018, according to the London-based market research company’s Top 100 City Destinations report, released Tuesday. Jerusalem will drive the expansion, with growth set to accelerate 38 percent to 4.8 million arrivals by the end of the year, after a 32 percent jump in 2017. The holy city is benefiting from “relative stability and a strong marketing push,” the report said. 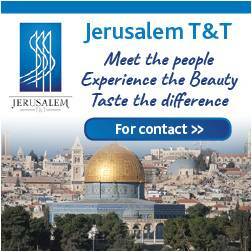 As reported on Israel Hayom, “the increase in tourism to Jerusalem is due to in part to a global marketing effort by the Tourism Industry. 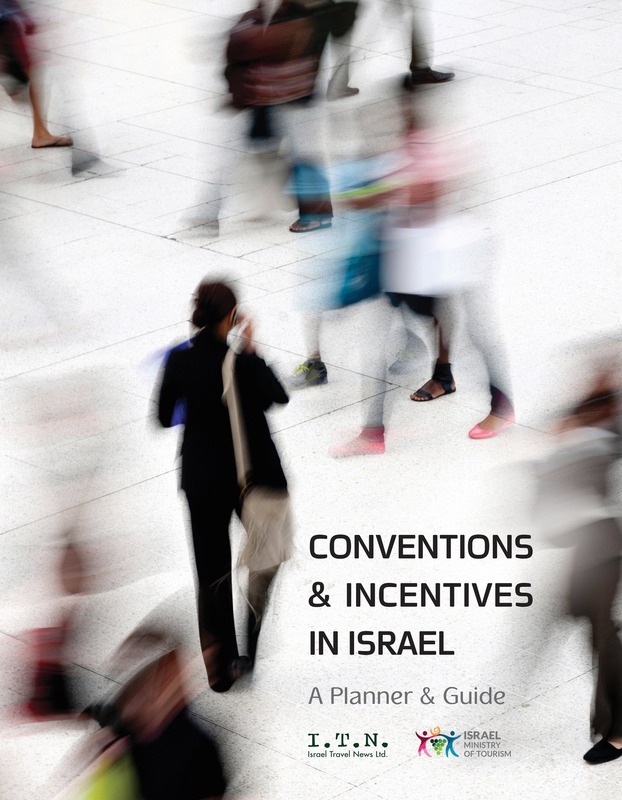 According to the data, the ministry’s decision to offer special Black Friday discounts led to a 20 percent increase in inquiries to travel agents about purchasing plane tickets to Israel. 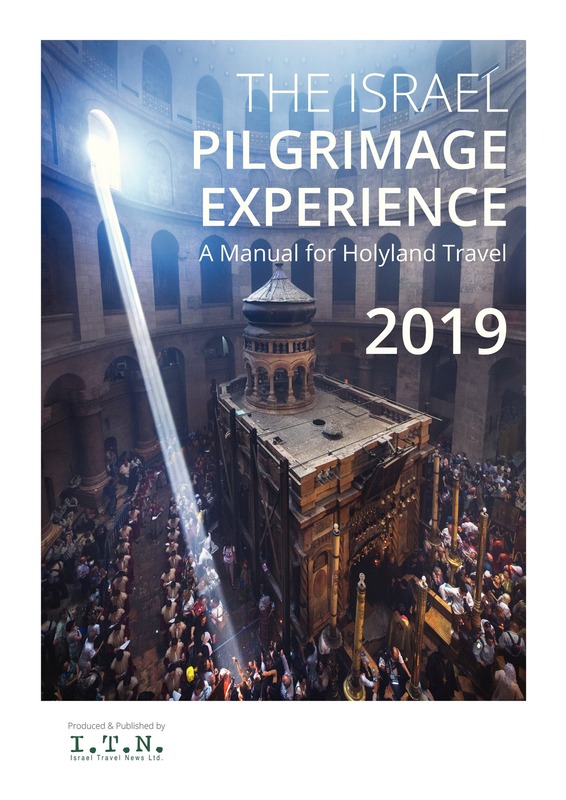 “The Black Friday digital campaign received more than 157 million views, 500,000-plus clicks and saw some 70,000 inquiries from points of sale about purchasing a ticket to Israel. “Some of the deals offered on tourism to Israel on Black Friday included flights from Germany to Eilat for 9.90 euros ($11.20). Discount flights were also on offer from Vienna and London to the southern resort city. 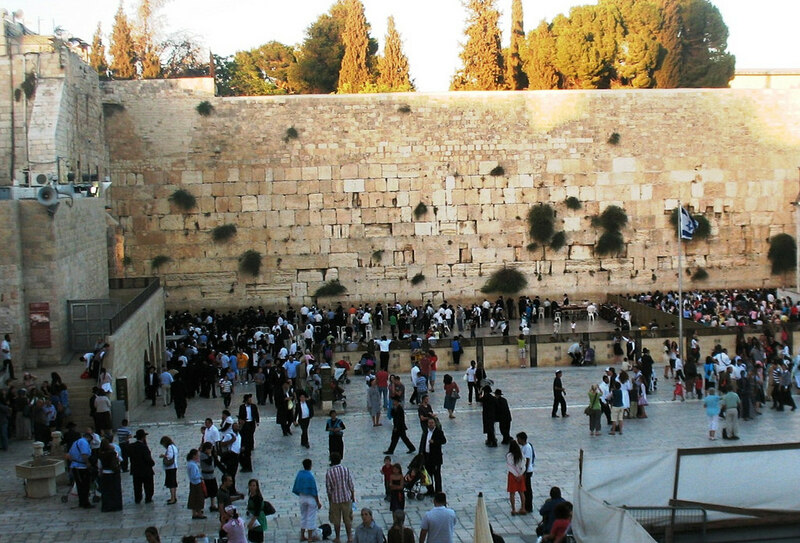 “Tourism Ministry officials expect the 4 millionth tourist to arrive in Israel in 2018 to arrive this month. 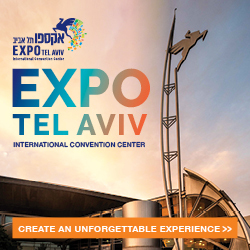 It’s also expected to see Israel break its previous record for inbound tourism in 2018.